Hebron is a forty-three-year-old man who is married with two children. 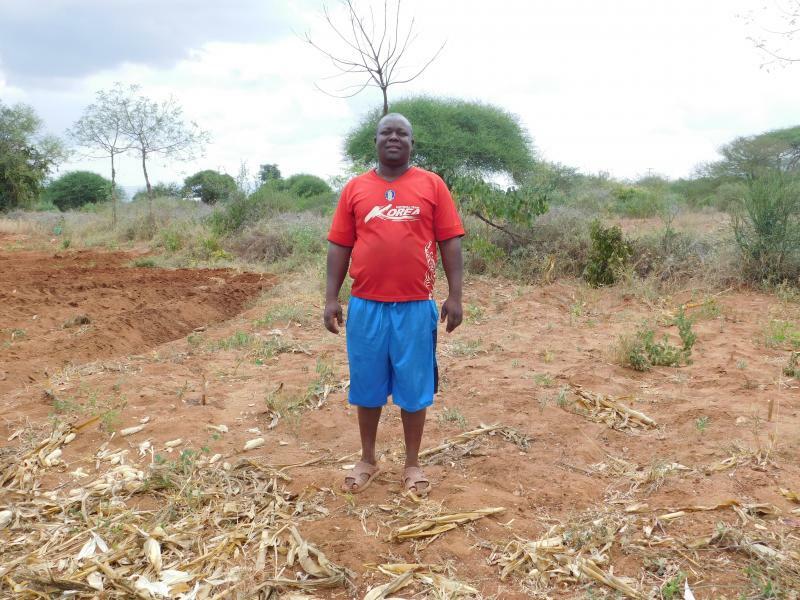 He lives in Kishushe, a small village away from the town of Voi. His two children are in their teenage years, one aged eighteen and the other seventeen. Both are attending the same high school. While their children are at school, Hebron works on the farm and his wife works making and mending clothes. Everline is 32 years old, married, and has two children. She is described as a very friendly person. As a group leader, Everline is representing her group of 13 farmers in Chwele District in Kenya and is very excited to be working with One Acre Fund for the first time this year.The decision to join One Acre Fund was largely a result of Everline’s desire to have access to quality training and acquire new farming methods. Apart from receiving farming inputs, she is also purchasing a solar light as part of her loan, which is very exciting to her as she will now be able to reduce the consumption of paraffin fuel and, therefore, save more money. 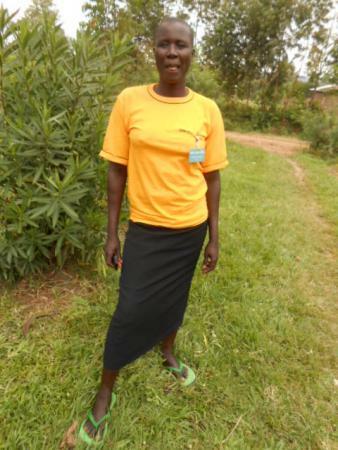 With the profits that she gains from this year’s harvest, she plans to send her children to school. PreviousWhat is Overunity and Perpetual Motion?